Home Blog 50 Years - Happy Birthday Serpentine! 50 Years - Happy Birthday Serpentine! 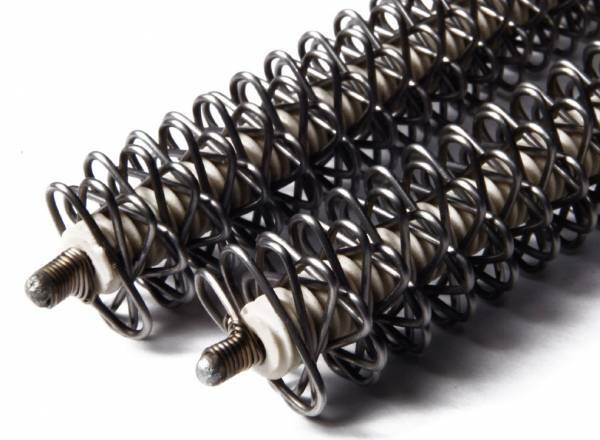 2018 marks the 50th anniversary of the Serpentine™ heating element coil introduction. Since 1968, several patents using Serpentine technology have been filed and granted. Its versatility has remained the key to our global success. Over the years, material improvements and manufacturing processes have maintained its leading market position. Still today, after 50 years, Tutco SureHeat Serpentine technology is the most reliable process heating element available on the market. To learn more about Serpentine Technology and how it design benefits process heating components download our product guide. 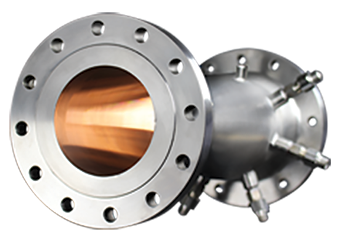 Serpentine™ Technology Offers Higher Temperatures TUTCO SureHeat has a long history of creating innovative process heat solutions using our versatile Serpentine™ technology. 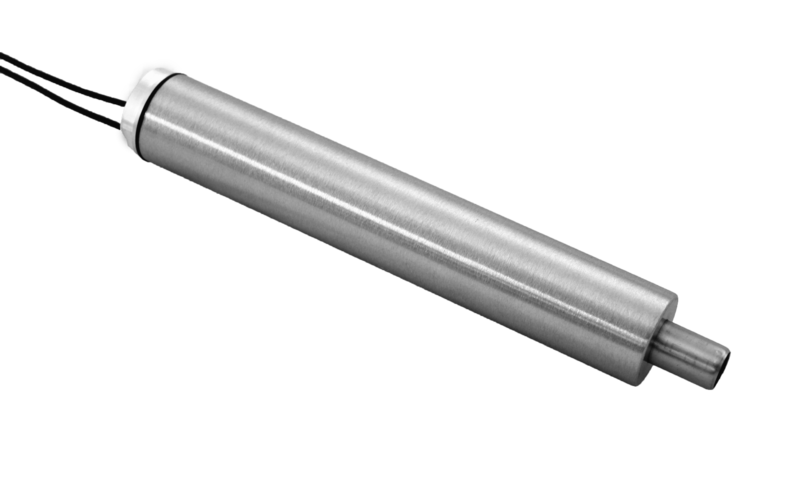 Serpentine II The popular air heater element consists of a versatile Serpentine coil that fits into a stainless steel “triple-pass” exchange housing.